On January 16, 2017, Martin Luther King, Jr. Day, we will go to Olympia, advocate, and rally! We need you to add your voice to thousands of other voices to demand full and equitable funding of public education! WPD, NAACP, and WEA are co-sponsoring a rally to demand that our state fully fund public education now! 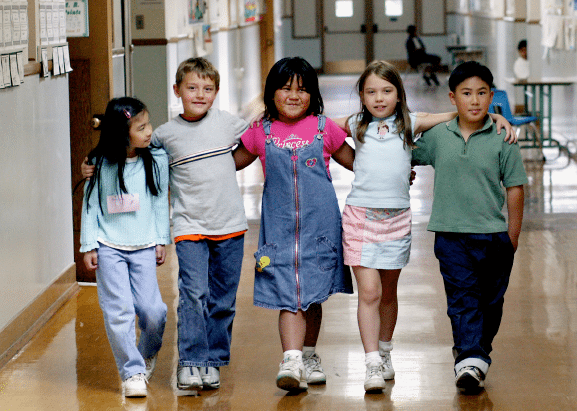 WPD envisions a future where every child has an equitable access to an amply funded education. Fully and equitably funding public schools is a civil rights issue! Together, we can make our future vision a reality. Participants are encouraged to stop by their legislators’ offices after the rally. We will provide advocacy materials, maps and guides. • Wear GREEN for Washington’s Paramount Duty! • Please plan to bring your own snacks and water. • Be prepared for rain. • We are working to secure some indoor space for children in case of bad weather. 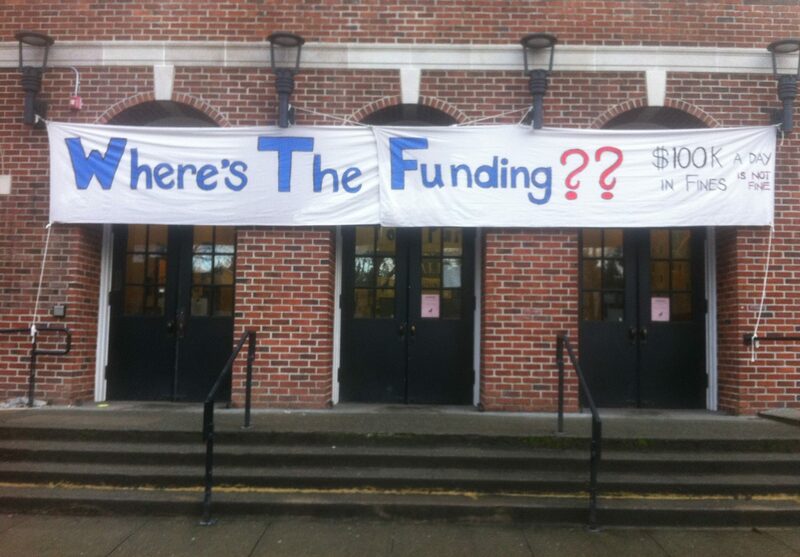 9:30 to 10:15 – Check in, get signs, take photo booth pictures (post to FB and twitter with hashtags #waleg and #waedu), fill out messages to your legislators, pick up materials for legislative visits, etc. 10:15 to 10:30 – Everyone makes their way to the Capitol Steps with signs, banners, etc. 10:30 to 11:10 – Rally on the Capitol Steps – Speakers from all the sponsoring organizations have been lined up including students, teachers, and our very own Summer Stinson! 11:15 to 11:20 – March around the Capitol to the legislative office buildings. 11:20 to 12:30 – Teams of parents, teachers, and allies will deliver letters, postcards and the Student Bill of Rights to all legislators – to each of the 49 legislative districts. After the visits, teams will return signs and check out. There is ample street parking and visitor parking in the vicinity that will be free. To help with transportation logistics, we have the following options and information for you. BUSES: Various Education Associations have made buses available to WPD members. You must reserve seats with the contact for the bus you want to get on. Please use the contact information for each geographic area below to reserve seats. CARPOOLING: For those of you who would prefer to drive, or if the bus is full, we encourage you to self-organize carpooling via this facebook event. If you would like to help organize carpooling in your community, please post a meet up location in this thread and I will incorporate and update to include in shared WPD transportation info. Here’s a flyer you can pass on to others. Previous StoryWPD’s Youth T-shirt Campaign!